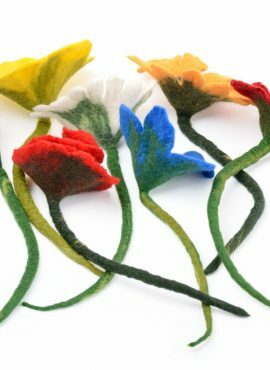 Unique flower photo props perfect to use in photographic studio as accessories for newborn baby sessions and baby girls portraits. 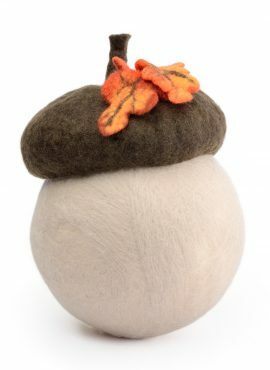 Newborn acorn hat photo prop designed for baby shoots. This hat is just perfect for outdoor shooting and for pictures on woodland backdrops. Newborn baby photo prop designed for photographers. 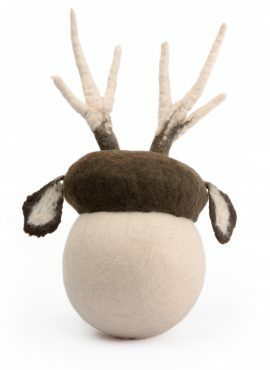 This deer hat with antler is perfect for outdoor shoots and for pictures on woodland backdrops. Newborn baby prop designed for photographic studios. 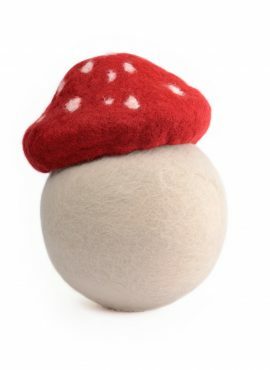 This toadstool mushroom hat is perfect for outdoor shoots and for pictures on woodland backdrops. Newborn leaf mats with unique texture designed for photographers. They are perfect as baby photo props and woodland backdrops. Unique newborn photo prop designed for photographic studios. This chestnut hat is perfect for outdoor photo shoots or for pictures on woodland backdrops.